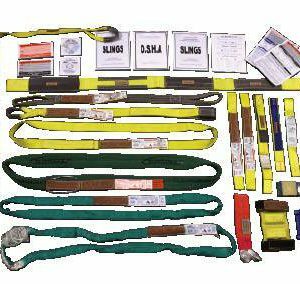 Aerospace Slings made from high strength, Technora® webbing can be used in some NDT applications (liquid penetrant, magnetic dye and plating) not compatible with conventional nylon or polyester slings. 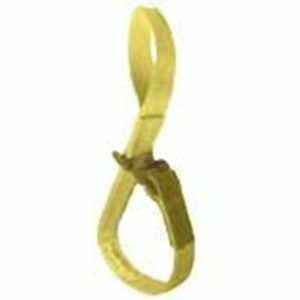 Aerospace Slings provide high tensile strength, high modulus and excellent resistance to: heat, sea water, steam and various chemicals, acids, alkalis and organic solvents. 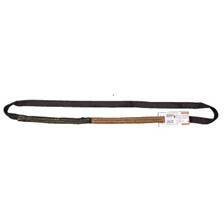 Aerospace Slings have excellent fatigue resistance, low creep, stress relaxation and thermal shrinkage, resulting in good dimensional stability. 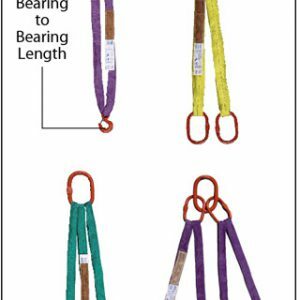 Aerospace Slings, featuring Technora® webbing, provide superior resistance in harsh environments and can be used at 392ºF/200ºC for extended periods of time.